From the 1960s to 1980s, many photographers had centred their work on the man-altered industrial and suburban landscapes. Now, 30 years on, consequences to those human acts, which they have captured, have starting surfacing. 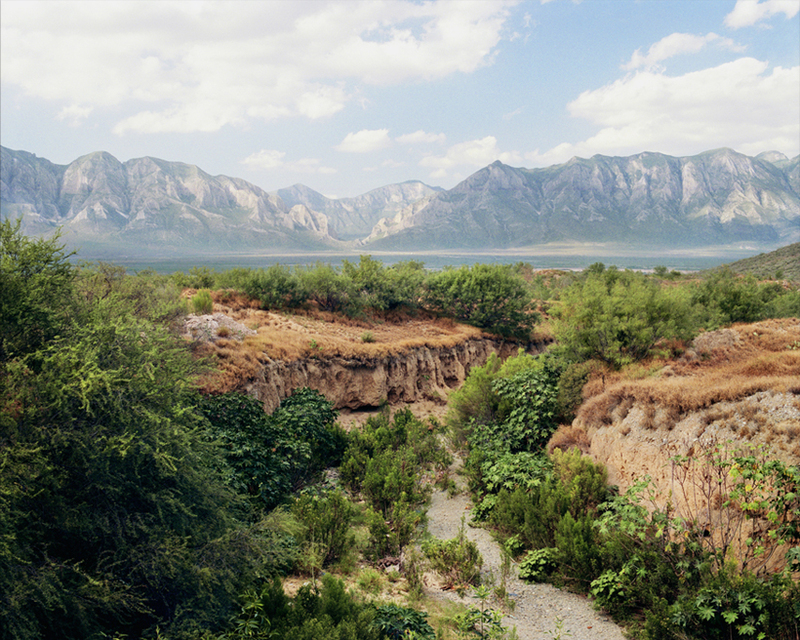 Lost Rivers is a representation of nature as a non-beneficiary to the urban well-being, in the north-eastern Mexican state of Nuevo Leon. 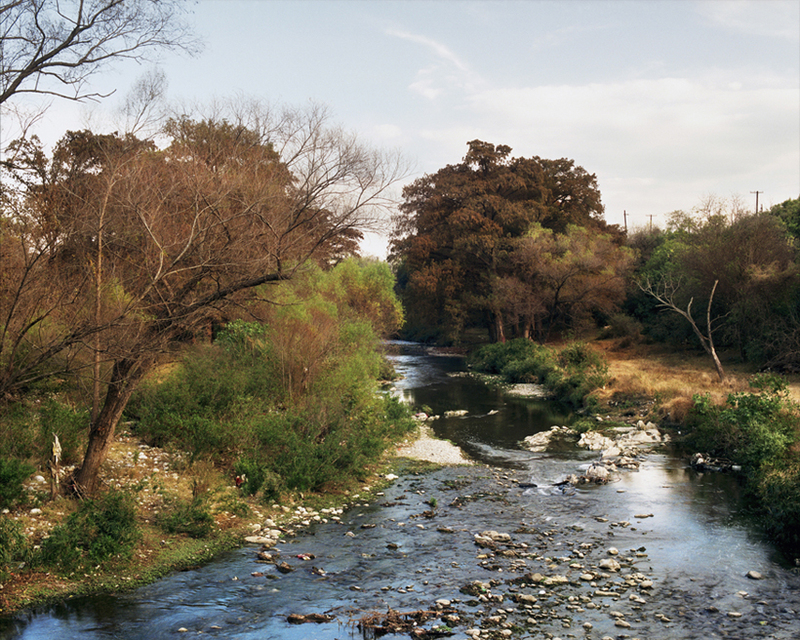 Relying less on irony and more on a romantic representation of decay, Lost Rivers is a social commentary on the unplanned urban development in contemporary Mexico. Alejandro Cartagena lives and works in Monterrey, Mexico. He is an Artist, teacher, lecturer, writer and promoter of photography. 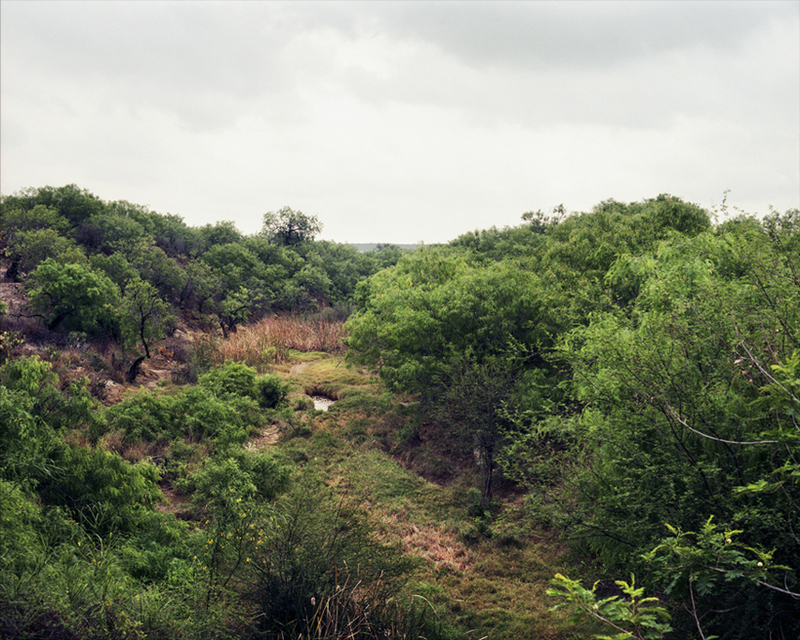 His projects are primarily documentary based, exploring landscape and portraiture as a way of examining social, urban and environmental issues of Latin America. His work has been exhibited and published internationally and is in several public and private collections in Mexico, USA and Italy. He is recipient of several major national grants, numerous honourable mentions and acquisition prizes in Mexico and abroad. 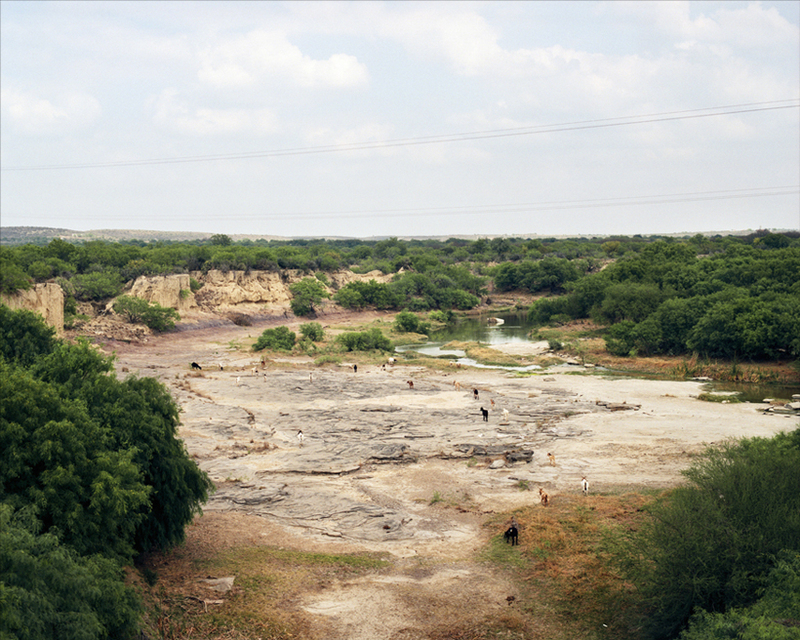 He is currently seeking his masters in visual arts as he continues his photographic projects about the Mexican landscape and its inhabitants.